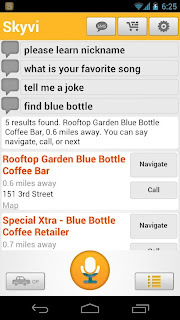 Google Now, which was launched as a competitor to Siri, has become one of Android's most popular features. Not only does Google Now lets you search by voice, it also gives you detailed information about your next transit, the weather, your undelivered consignments, flight details and more. Google Now, by using all the information about yourself, serves as a useful assistant who helps you at the right moment and at the right time. As cool as Google Now is, there are many people who aren't comfortable with using the app. The reason for this is that, the feature, despite being extremely useful, collects a lot of personal data. The app checks everything from your mail to your last visited location. Not everyone is comfortable with sharing that amount of personal data. If you are one of those people who abstain from Google's latest voice-enabled offering, you won't have to miss out on much. There are plenty of voice-enabled Google Now alternatives in the Play Store that let you find the right information from anywhere you want. 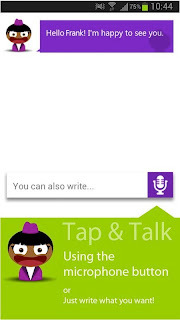 Speaktoit Assistant is a virtual assistant for Android. 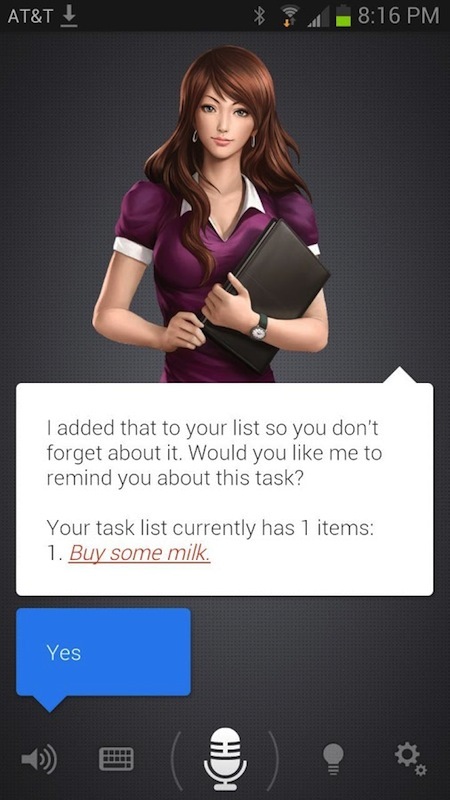 The app, when launched, shows an animated image of a secretary who is ready to answer any of your questions. Though the app looks a bit cheesy at first, it does, however, do a great job at recognizing voice commands. 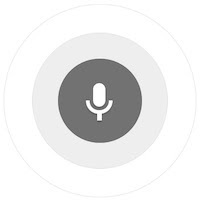 Not only does Assistant recognize your voice correctly (it uses Google's voice engine), it also remembers which are your favorite places and shows the information when you need it. Much like Google Now, Assistant also proactively shows you relevant information when needed. Furthermore, it also fetches information from Google, Twitter, Facebook, Foursquare, Evernote, Yelp, TripAdvisor, Wikipedia, Chacha, IMDB, Eventful, News360, and many other sources, making it much more versatile than any other apps on the list. 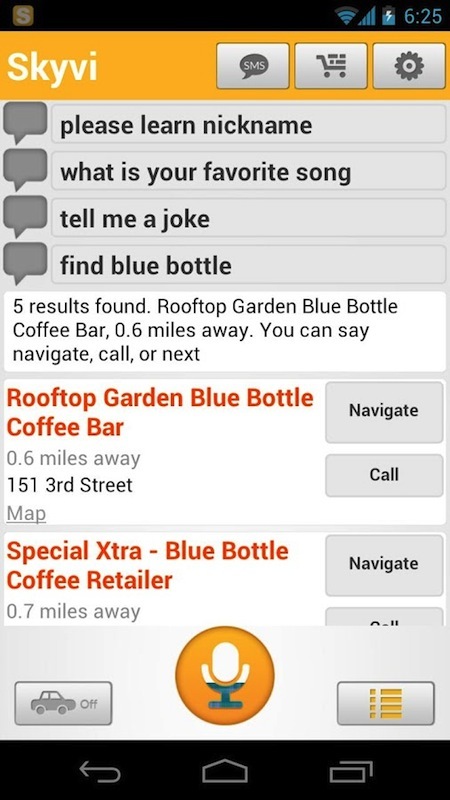 Skyvi is a simple,voice-enabled search application that is designed to compete with Siri. Though it doesn't offer as many features as Google Now, it does serve as quite a good alternative if you are looking for something simple. The application fetches data from Wolfram Alpha, Twitter, and Wikipedia and it can let you voice text, call contacts, play music, update Facebook (using voice), and more. Maluuba is another solid alternative for Google Now. Loaded with interesting features, Maluuba can be used when you need to search for restaurants, directions, and even make local queries like 'where can I practice yoga?'. The app, though designed to be a Siri alternative, serves as a great Google Now replacement. Much like Google's offering, here too you can set reminders, ask for movie showtimes/ratings, and ask general knowledge questions. The application also connects with your Facebook, Twitter, and Foursquare feeds making it even more interesting. 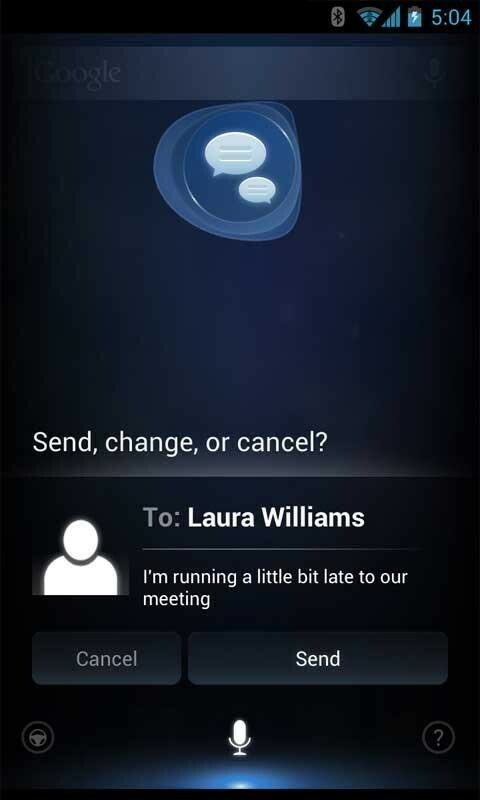 Dragon Assistant, much like the other voice-enabled apps, lets you find relevant information just by speaking into your smartphone. 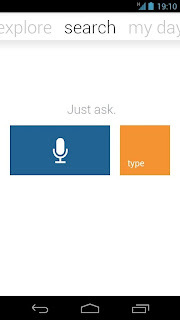 Though the application doesn't offer anything unique compared to Google Now, it does, however, stand out for its conversational-mode style speech-to-text commands. If you're looking for an app that's solid in voice-to-text search, this is something to rely on. Sherpa is an app that comes with a multiknowledge system that helps the app understand you better. Though still in beta, the app is capable of answering common questions like 'who is Obama' and more. Also, you can ask for information ranging from dining restaurants to flight timings. One of the most noteworthy features about this application is that it lets you make PayPal transactions by simply using your voice. So, for doing that, you can simply say, 'Transfer $50 on PayPal' and the app will do it for you, provided that you've configured it properly. Another cool feature, which I personally love, is that the application also lets you interact with WhatsApp, something that most popular apps in this category don't provide. It is definitely worth a try.